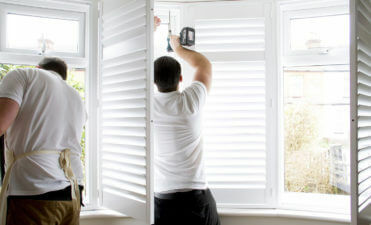 Plantation shutters make a great shading solution for all types of conservatories. They look great and can block out around 95% of light from entering, with great insulation properties. All our conservatory shutters are made bespoke to order, so that we can ensure that the look and fitment is perfect. In many cases we use electronic panels that open and close the louvres via remote, so that you do not have to climb a ladder for adjustments in hard to reach areas. Apart from looking fantastic, our conservatory shutters offer flexibility that just isn’t possible with other forms of shading and dressings. 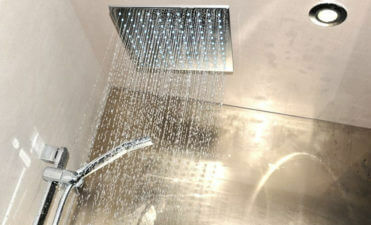 They are easy to clean, will not sag, rot or noticeably age like fabric based fittings available. 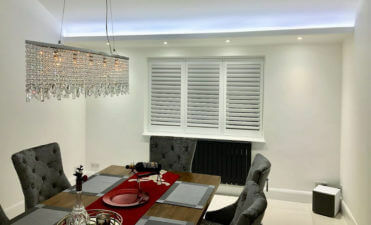 The custom plantation shutters we fit may also be used on the side panels of the conservatory and can even be mounted in a way that they can slide away when not in use, allowing for maximum light to enter. Offering you warmth in the winter and coolness in the summer this type of fitment is a great investment for your conservatory all year round. On very bright days you are able to easily control sunlight and harmful UV rays away from not only yourself, but furniture and objects that can be affected by the constant direct sunlight over time. No other type of covering can stand up to the looks and properties of plantation shutters within a conservatory. The aesthetics and solid custom fitment not only look great, but will increase the value of the room and house. 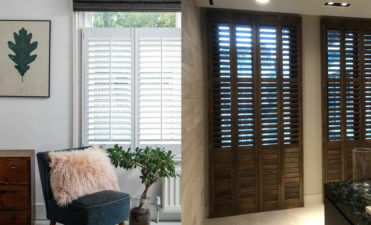 If you are looking to have shutters fitted to your conservatory, please get in touch with us and see what we can offer.